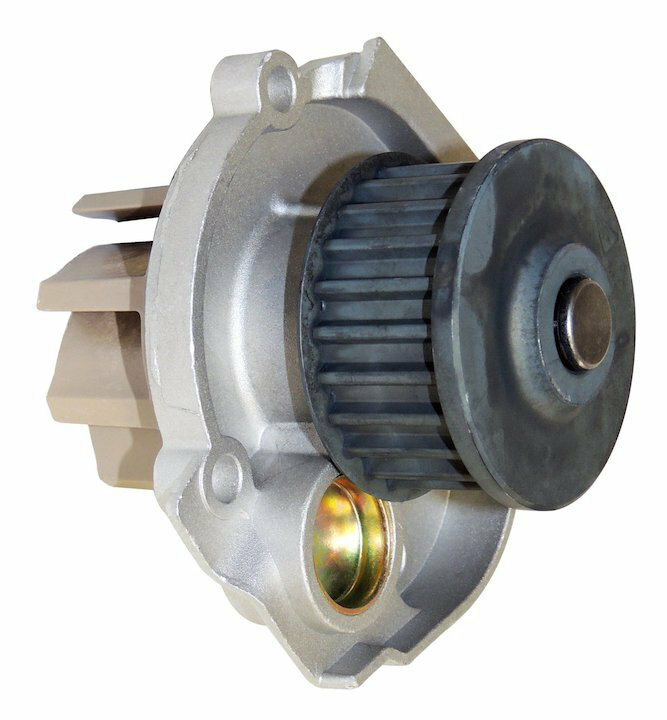 Crown Automotive Water Pumps are direct fit replacements for an essential part required to circulate coolant around your engine. When yours begins to leak coolant or become noisy, Crown OE-style pumps will moderate your temperature and get you back up and running with assurance. Quality and Durability: The integrity of the gaskets and aluminum parts are a better quality than stock. Functionality: The Crown Automotive Water Pump will Cool down your engine which leads to better flow and performance. Warranty: Crown Automotive backs this Water pump with a 12 month / 12,000 Mile Limited Warranty.